I did it! It’s all finished! 30 days of super strict healthy eating to reset my body and then 12 days of reintroducing foods back in very slowly. It was a pretty good experience and in the end I’m glad that I did it, but I’ll be going into all the gory details later. First, a little bit of introduction to the process and a little bit about why I decided to do the Whole 30. The Book: First off, you need to read the book. (Ok you don’t need to, but it will be really helpful if you do.) Not only does it lay out all the rules for your 30 day experiment, but it starts off giving you the ‘why’ behind it. 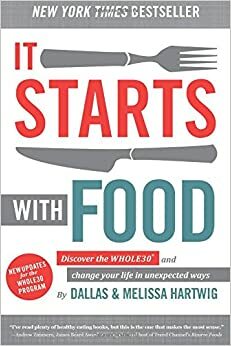 It was pretty science-y, but they did a great job using analogies to help you understand how all of those delicious foods we love interact with our bodies and why we should probably never eat them ever again. The Rules: Are you ready to hear some craziness? Get ready. 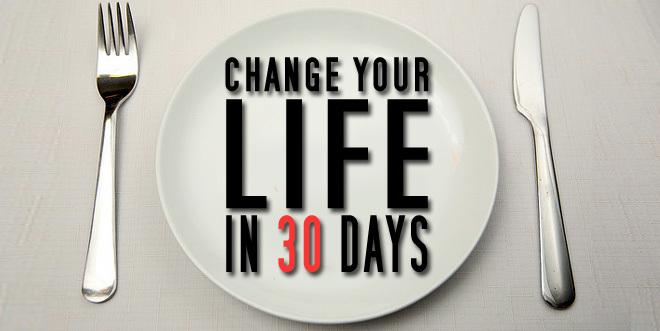 For 30 days, you can not have added sugar (real or artificial), alcohol, grains, legumes, and no dairy. Whew. You aren’t supposed to take measurements or weigh yourself during the process, you should be focusing on the changes in how you feel and how your health changes. You also are supposed to try and avoid snacking. If you’re starving, then it is ok, but you’re trying to reprogram how your think about food here. I finally decided to give it a try because I thought, what’s the worst that could happen? I spend a month eating kind of boring food. What’s the best that could happen? I could sleep better. I could alleviate some of the knee joint pain that I’ve had since high school. I could get rid of some of my seasonal allergies. I could lose a few pounds and have my clothes fit better. I could change the way I think about food and be more intentional about what I put in my body. So… Do I now feel any better or different? You’ll find out soon! I’m going to chronicle my experience week by week, so get ready! I am also a closet Whole30-er… I look forward to the gory details- I’m on day 16!